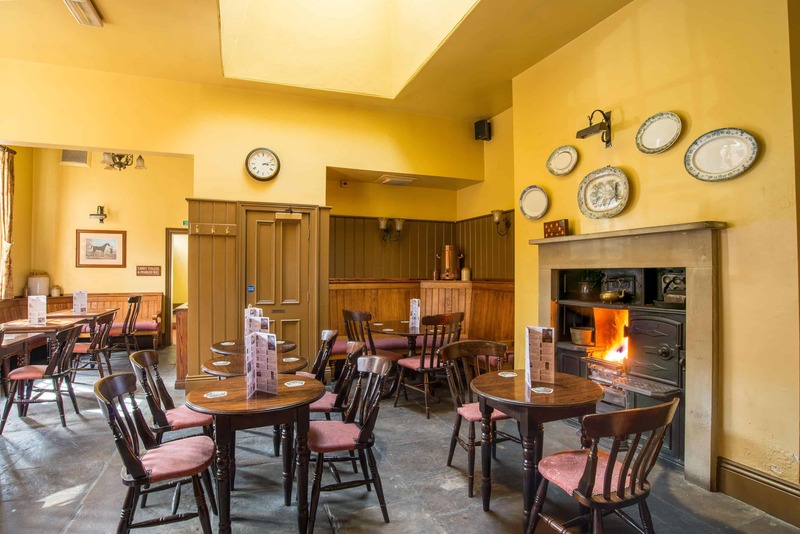 A Samuel Smith’s Brewery pub with bed and breakfast hotel accommodation in York. 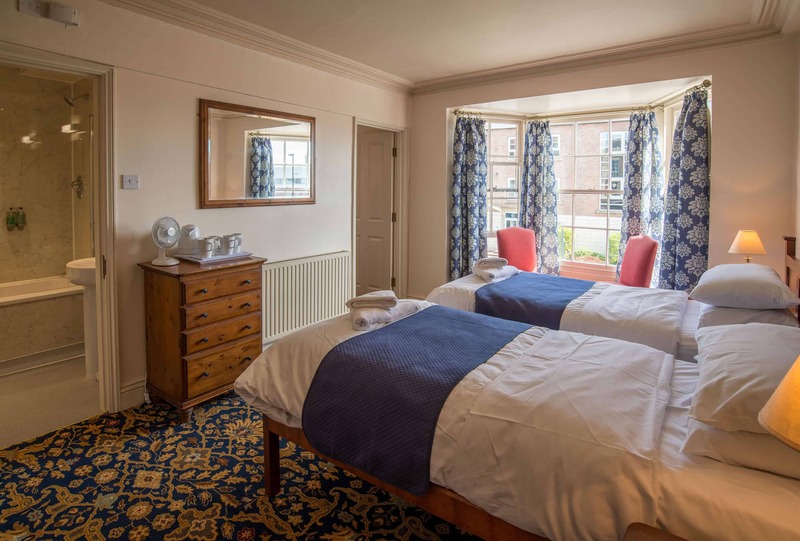 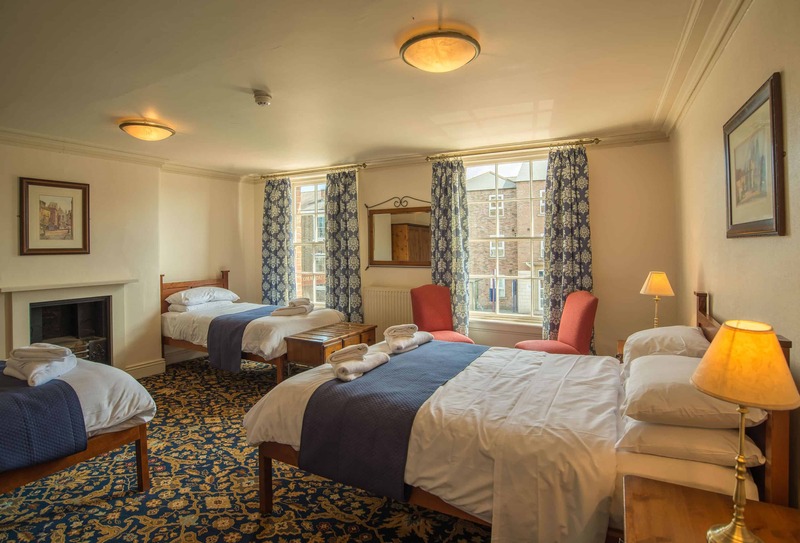 The Sea Horse Hotel is a traditional pub with bed and breakfast hotel accommodation located opposite the ancient city walls of olde York. 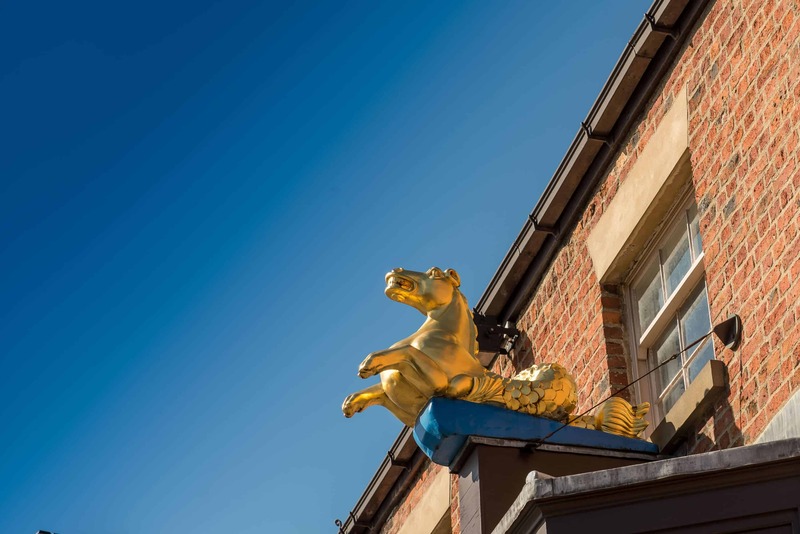 We can be found just off Fishergate overlooking the Barbican.